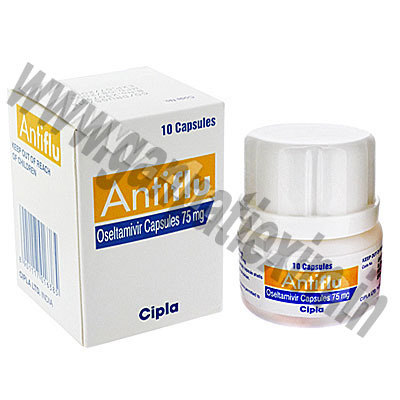 Amantrel (Amantadine) is prescribed for the treatment of influenza and for its prophylaxis. More over it is indicated in the treatment of idiopathic Parkinson, post encephalitic Parkinson and drug-induced extrapyramidal reactions. Amantrel is an antiviral medication, containing amantadine hydrochloride, which helps inhibit the influenza, a virus from spreading to other cells in the body. It can help shorten the symptoms. In order to be most effective, it is necessary to start the treatment within the first two or three days that the symptoms appear. In order to work properly, Antiflu must be started within two days of the onset of symptoms or exposure to the flu. If you have a flu, continue taking it twice a day for five days. Do so even if your symptoms improve. The medication will be most effective if you take each dosage at the same time. Buccaline , more commonly known as Haemophilus influenzae / pneumococci / streptococci / staphylococci. 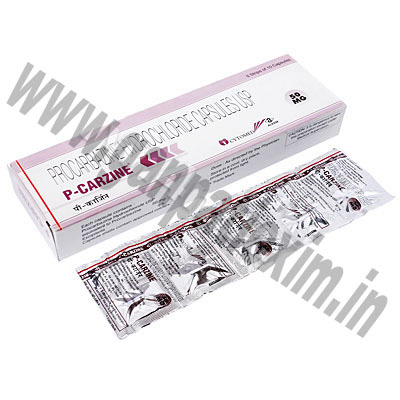 P-Carzine (Procarbazine HCL) is used as a treatment during the stages 3 and 4 of Hodgkin disease. P-Carzine is an anti-neoplastic drug that is commonly used alongside other medication to inhibit the growth of cancer cells. 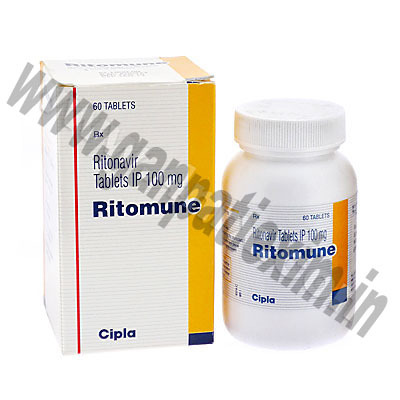 Ritomune (Ritonavir) is an antiviral used for treatment of HIV and AIDS. Ritomune works by stopping the virus cells from multiplying in your system. It is important to note that Ritomune does not cure AIDS or HIV, it does however help to manage these conditions. 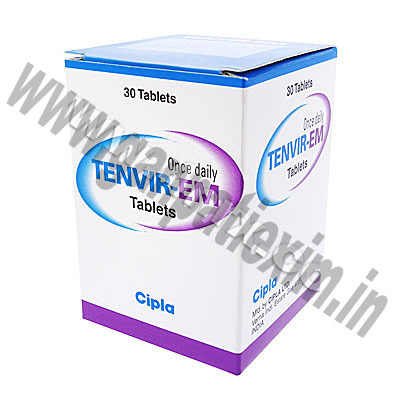 Tenvir-EM (Tenofovir Disoproxil, Fumarate / Emtricitabine) is generally prescribed in combination with other antiretroviral compounds for the treatment of HIV. 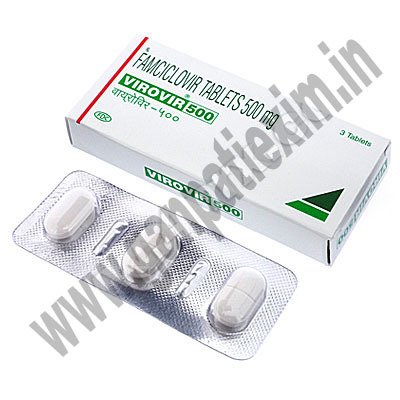 Virovir (Famciclovir) treats the virus that causes shingles and genital herpes. It does not cure either condition but treats the symptoms by reducing the itchiness and also helps to heal any sores or blisters in the infected area. Virovir works by inhibiting the ability of the virus to reproduce, reducing the spread of infection.